The beauty of retirement is that you can choose your adventure. For some, that means exploring new places until you land on one that feels just right. Others embark on a whole new career. Cynthia and Mark Bordash did both. 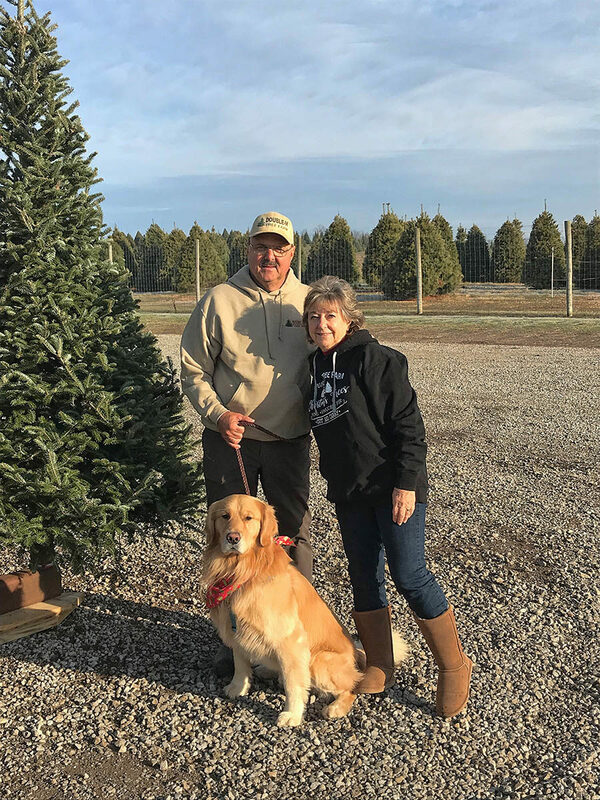 The couple, our newest owners at Naples Motorcoach Resort, started talking about growing and selling Christmas trees in the late ‘90s, and took the leap while still working in their respective careers and while their kids were in school. 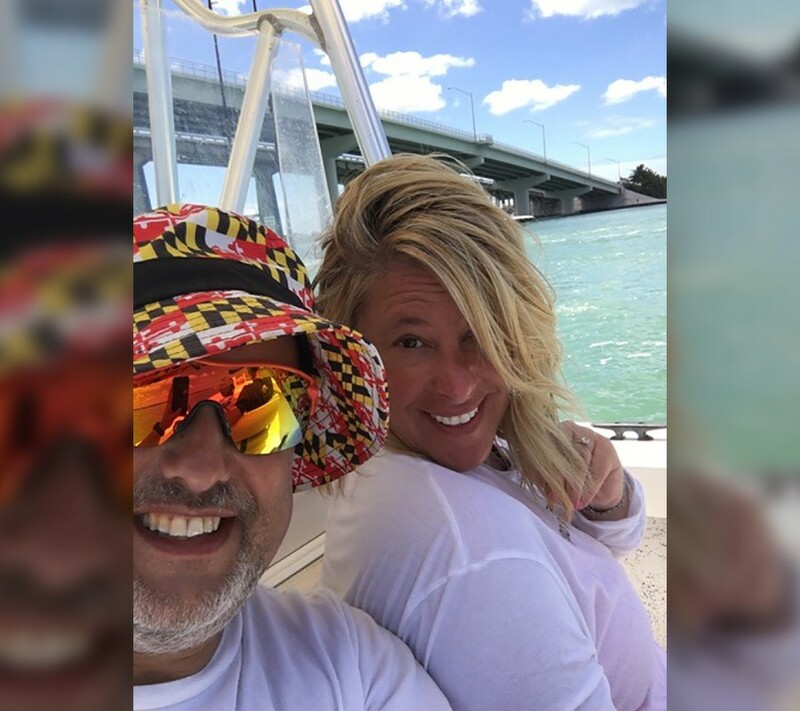 Enticed by the ability to make personalized lot improvements, as well as in love with the all of the amenities available, the couple decided to join the Naples Motorcoach community. Now, they balance their time relaxing in Naples, while serving up free hot cocoa and helping customers find the perfect Concolor Fir, Canaan Fir, handmade fresh garlands, wreaths, ornaments, and gifts, along with a variety of other seasonal and special items. 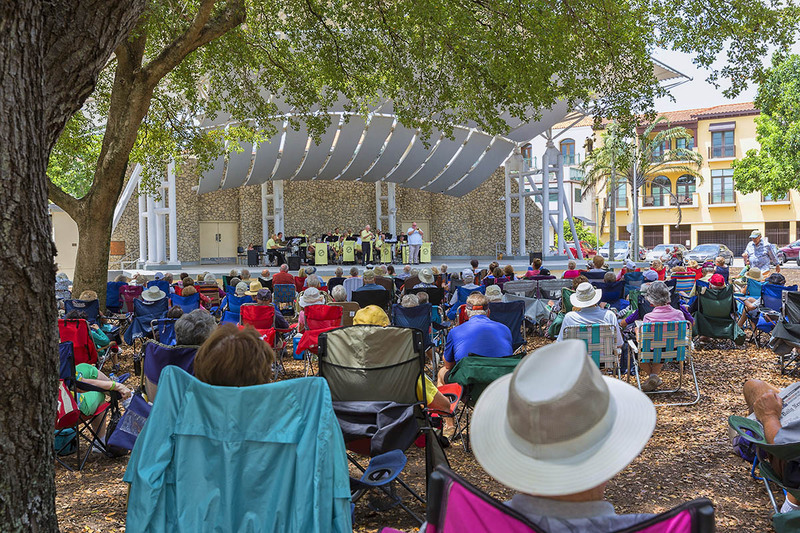 Come meet Cynthia and Mark at Naples Motorcoach Resort. Reserve your stay online, or call us at 888-323-4985. Write your own story when you become an owner at our exclusive Class A Motorcoach. Contact our sales team today.